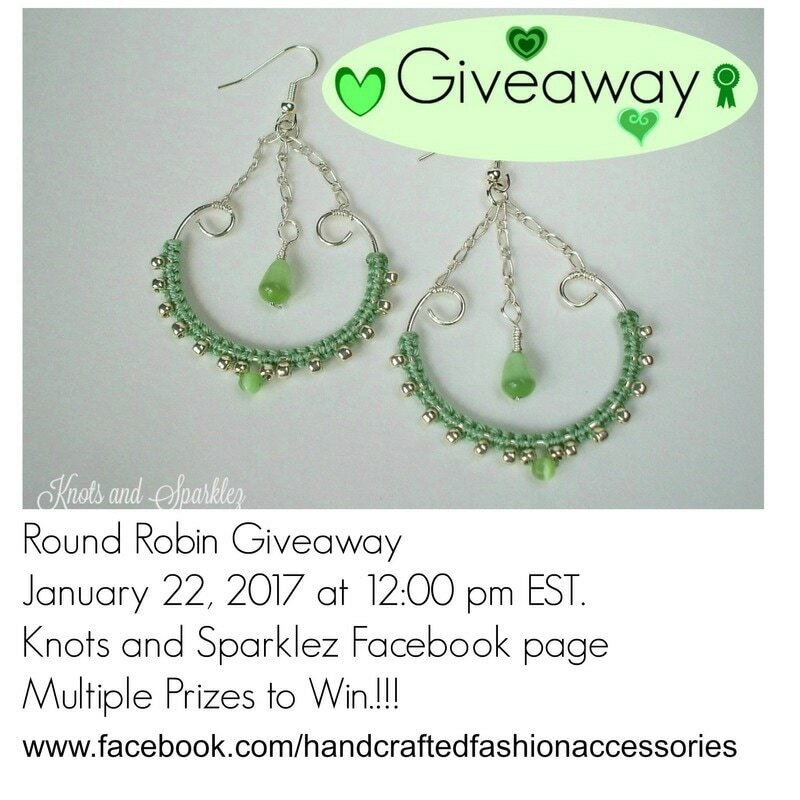 To enter the Giveaway just follow the link as it is held on Facebook, then follow instruction on the post. Continue on to the next page and enter to win their prize, if not skip it and go to the next page until you have completed the whole round. You have a CHANCE to be picked for MULTIPLE PRIZES!!! If you want to get extra entries on MY POST, ask to join my group. I will hold another giveaway for group members ONLY once this giveaway is over. 2 All other entries are ADDITIONAL and not mandatory but will give you extra entries, the more entries you have the better the chances of being picked. Winner will be picked by Rafflecopter and the entry will be VERIFIED. If not confirmed winner will be disqualified. It takes 5 minutes to enter, so make sure you follow the rules and no cheating. Shipping is Free for U.S. entrants only. If you reside in another country you are responsible for shipping fees. Contest will start Saturday 11/7/15 and ends Sunday night 11/8/15 Winner will be picked on following Monday. By participating in this giveaway, you are agreeing you have read/will read the Terms and Conditions. Failure to do so could prevent you from winning an item. Once giveaway closes I will draw winners and email these winners within 24 hours. It is your responsibility to provide the correct e-mail address, failure to do so will result in losing the chance to claim your prize. Once you receive email, please contact me within 48 hours to claim your prize. Please reply promptly, or you will forfeit your prize. CANADIAN ENTRANTS ARE RESPONSIBLE FOR SHIPPING FEES. Open to Legal Residents (18 years of age or older) of the US only and Canada.Prizes cannot be shipped to PO Boxes. Winner will be selected by Rafflecopter.com and be notified by email. Winner will have 48 hours to respond before a new winner is selected. Please note that Knots and Sparklez is not responsible if the prize, once shipped will get lost. Facebook, Pinterest and Google+ are in no way associated with this giveaway. By providing your information in this form, you are providing your information to me and me alone. I do not share or sell information and will use any information only for the purpose of contacting the winner.